Arizona should take advantage of Utility Company rebates for Solar PV and Thermal Systems before they are gone. 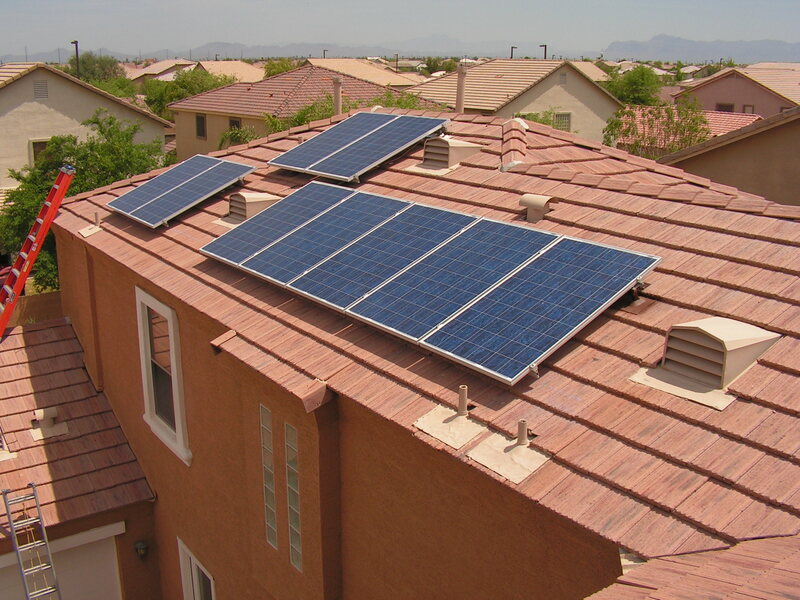 Last week Salt River Project (SRP) announced that they lowered their solar rebates for residential solar photovoltaic systems installed within their service area in Arizona. They decreased the rebate amount offered from $2.15 per watt to $1 per watt. If you have been paying attention to solar rebates in Arizona then you likely have noticed that they have continued to decrease, at least the offerings from both major utility companies, SRP and APS. Therefore, it is likely that the solar rebates in Arizona will soon be eliminated altogether for residential customers so if you plan to have a solar photovoltaic or solar thermal system installed on your home then now may be the best time. Previous PostGoing Green Solar and Erus Builders latest Solar Photovoltaic and Solar Thermal System Installations. Our customers took advantage of the current Solar Photovoltaic and Solar Water Heater opportunities.Next PostPresident Obama said: Nuclear, Coal, Oil, Natural Gas, Solar Energy, … We Will Need More of Them All. I Say We Need Them All Less. I worry also that the solar rebates will be eliminated for residential customers. I really hope not.